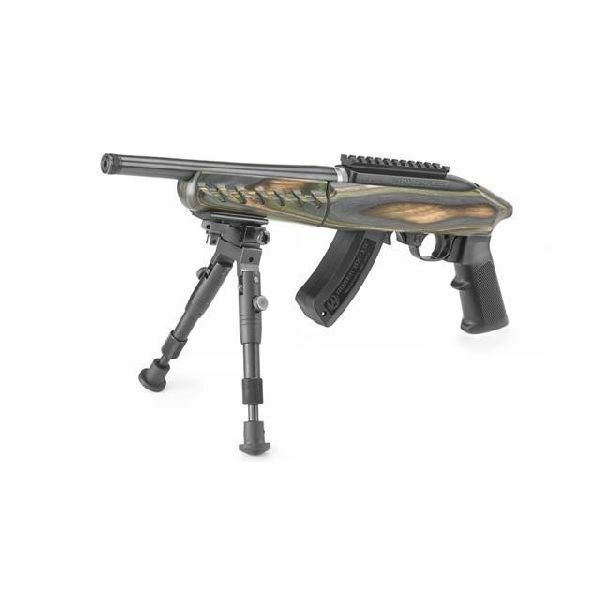 View cart “Ruger 4923 22 Charger Pistol 22 LR 10″ Threaded Barrel Black Polymer Stock” has been added to your cart. 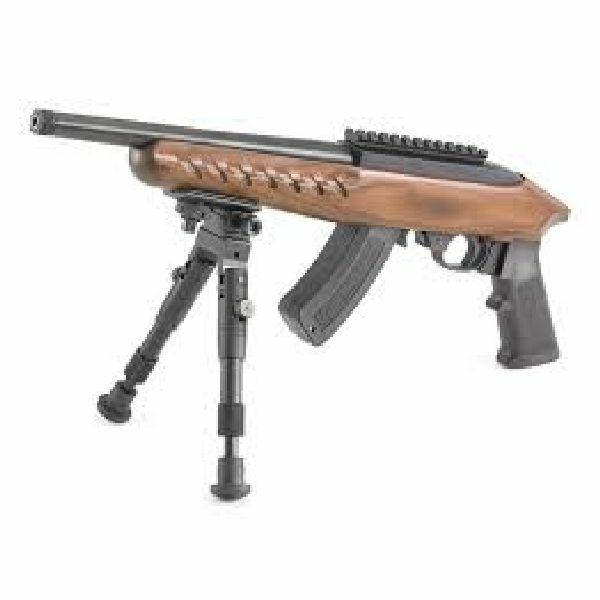 The Ruger 4924 22 Charger pistol is back with enhanced features in a Takedown model that quickly and easily breaks down into two sections for convenient storage and transport. 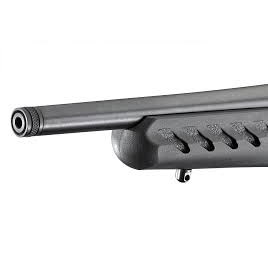 The 10″” cold hammer-forged barrel has a 1/2″x 28 thread pattern that accepts most suppressors, flash hiders and the factory installed thread protector. 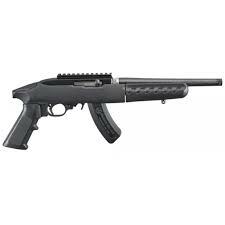 The 22 Charger Takedown pistol has a Black Polymer stock, factory installed Picatinny rail, and a black polymer A2-style grip. 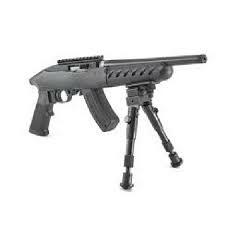 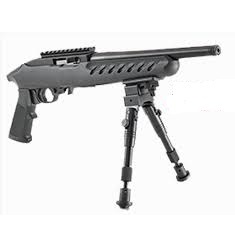 Includes an adjustable bipod, Ruger soft case, and BX-15 magazine, with 15-round capacity, which is the perfect height when shooting with the included bipod.